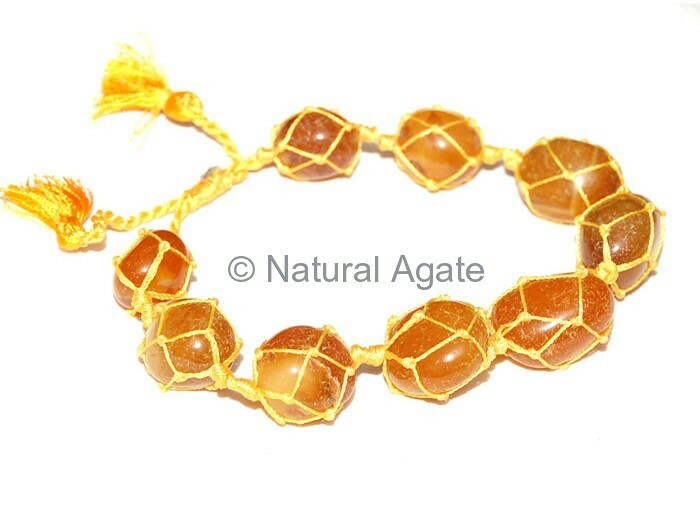 Natural Agate offers you fancy Yellow Onyx Tumbled Bracelet. It is 7inch in length. It will look cool when you wear it for college or for a casual outing.